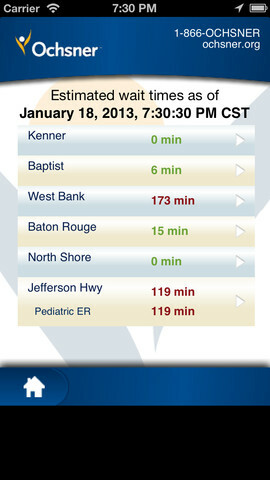 Recognizing that emergencies happen anywhere, anytime, Ochsner Health System has developed the Ochsner ER Wait Times app. 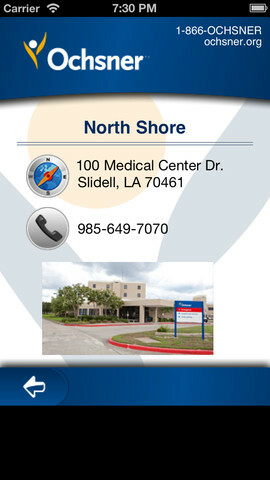 It provides estimated wait times for each of its 5 ER locations so patients can determine which ER can help them as quickly as possible. 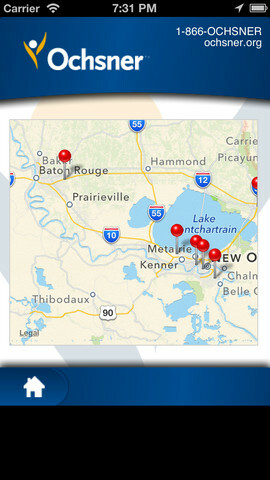 A maps function provides directions and an estimated travel time from where you are to the Ochsner ER with the shortest wait time. 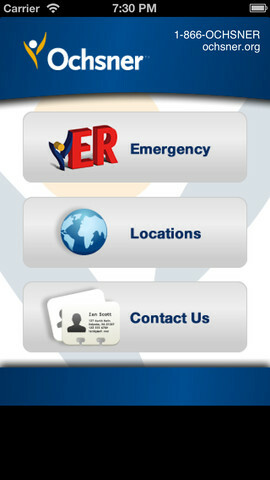 When you’re in an emergency, every second counts. Make an informed decision and head in the right direction.